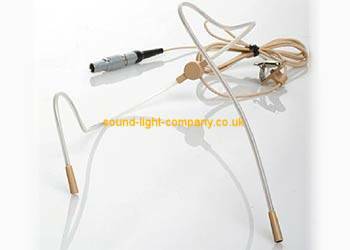 Headworn High Quality Microphone with 12dB pad attenuator. Colour: PINK. Connector type: JACK Plug.